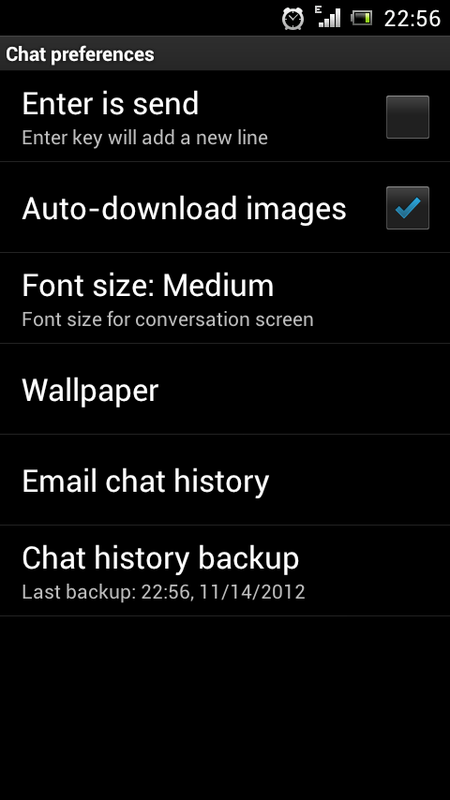 WhatsApp has a cool option to backup all your chat history at regular intervals. There are two ways you can backup your chat history. 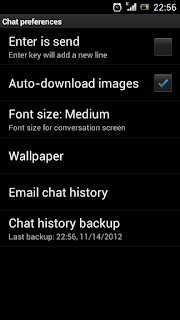 How to backup chat history in WhatsApp? When you re-install WhatsApp it searches for previous chat backups and restores them. 1. Connect your smartphone to your PC or laptop. 2. On your SD card, locate the folder called WhatsApp and copy it to your PC or laptop.